This is a powerhouse meal replacement smoothie. 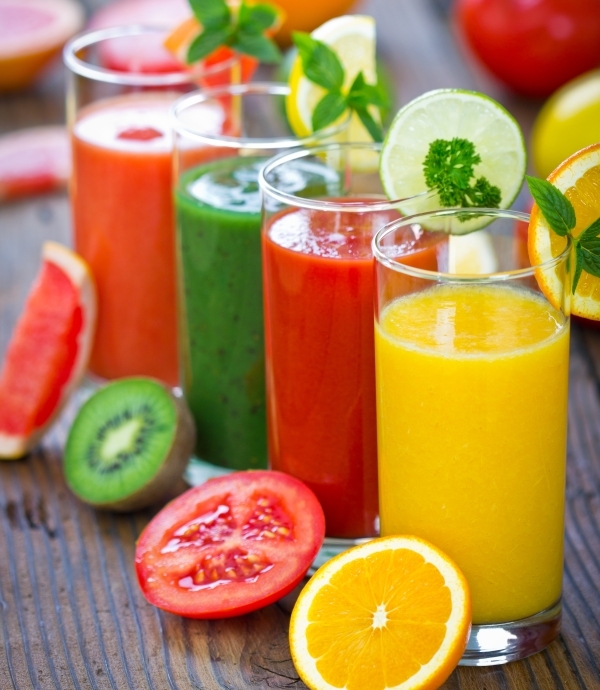 It is higher in calories to fill you up and is also good for anyone looking for smoothies for weight gain. Don’t be afraid of the fat content in this, it comes from the avocado, which is healthy fat. Also, if you wish to cut the calories down a bit, omit the dates, which will knock about 100 calories off. Kale is a vegetable that’s rich in iron, vitamin K and jam packed with powerful antioxidants. It is a zero fat food that’s rich in fiber and low in calorie. Blueberries are a great antioxidant food. In this smoothie recipe, it is already a great meal replacement that provides 32% DV protein, 38% Carbs and 47% Fats and Fatty acids. You are also reaping more than your daily value of 1,413% Vit K, 437% Vit A and 306% Vit C.
The Blueberries and Dates in this really hide the taste and appearance of the Kale and the Avocado makes it all creamy and smooth. 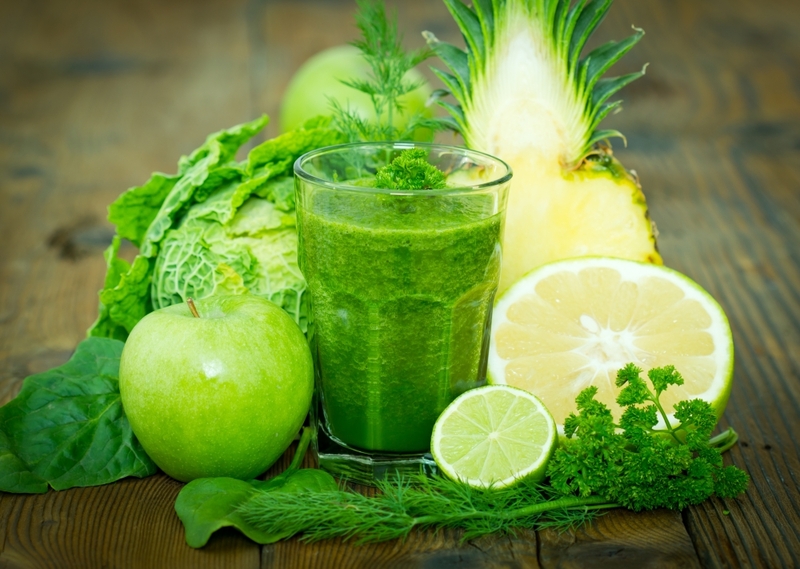 It is a green smoothie that isn’t totally green! Need a high calorie meal? Then this is your go-to high caloric smoothie. 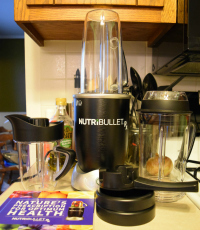 Add all ingredients to your large nutribullet cup, saving soy milk for last. Once you have filled the cup with soy milk to the fill line, puree ingredients to desired consistency. 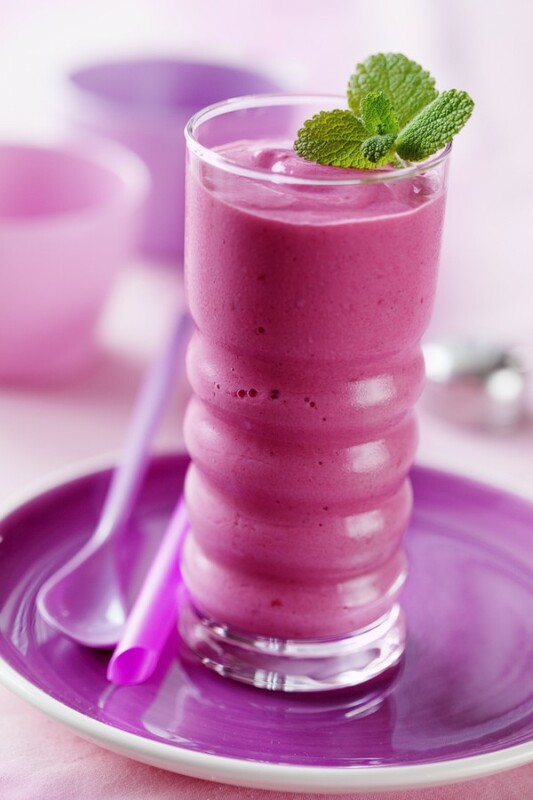 The use of dates adds natural sweetness to your smoothie if desired.